'A clever, well-executed, high-concept, high-octane affair. What makes The Last One such a page-turner is Zoo herself: practical, tough-minded and appealing' GuardianShe wanted an adventure. She never imagined it would go this far.TWELVE CONTESTANTSWhen Zoo agrees to take part in a new reality TV show, In The Dark, she knows that she will be tested to the limits of her endurance. 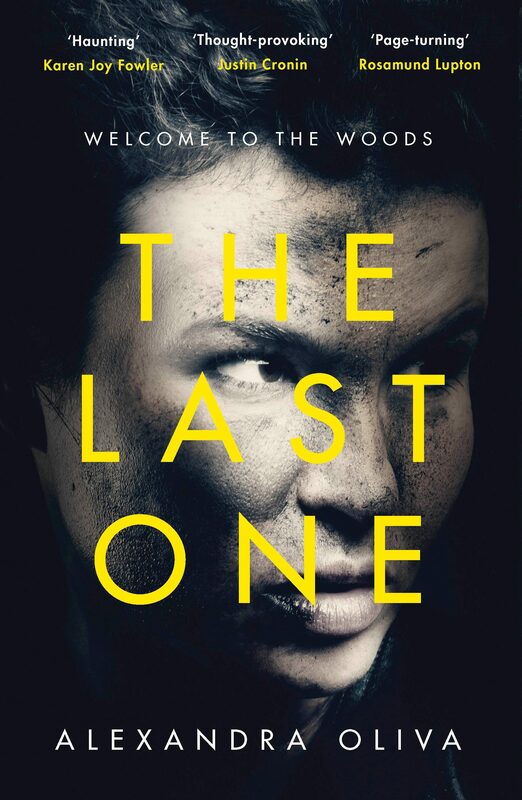 Beating eleven competitors in a series of survival tasks deep in the forest will be the ultimate challenge before she returns home to start a family.A GAME WITH NO ENDAs the contestants are overcome by hunger, injury and psychological breakdown, the mind games to which Zoo is subjected grow dark beyond belief. This isn't what she signed up for: the deserted towns and gruesome props. Is this a game with no end? alone and disoriented, Zoo must summon all her survival skills - and learn new ones as she goes . . .'Clever in its concept and gripping in its delivery . . . Haunting, moving and remarkable' Karen Joy Fowler'Taut, tense and at times almost unbearably real' Ruth Ware'A fiercely imagined tale of the human psyche under stress' Justin Cronin.